• Ancestry.com - Regina Palmer presents detailed genealogical for a son of Moses. • Patriot Database - Alabama's Revolutionary War Soldiers and Patriots Database on the Resources tab of the Alabama Society of the Sons of the American Revolution website. • Pension Statement - "Southern Campaign American Rovolution Pension Statements and Rosters: Pension Application of Moses Bailey transcribed and annotated by C. Leon Harris. 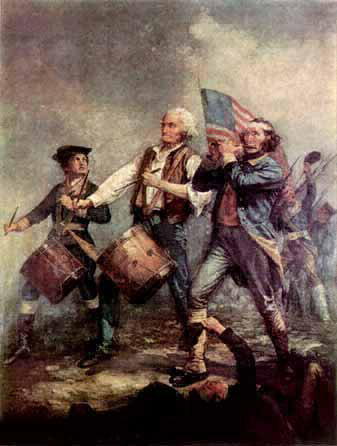 Complete accounting of his services in the Revolutionary War." • Sons of the American Revolution - Tennessee Valley Chapter Alabama Society of Sons of the American Revolution. List of Revolutionary War Soldiers and Patriots Buried in Madison County, Alabama. This page was last modified on 1 September 2012, at 16:31. This page has been accessed 2,286 times.